When you step in snowman pee & your shoes get wet! But you can't really be mad about it, it's snowman pee. 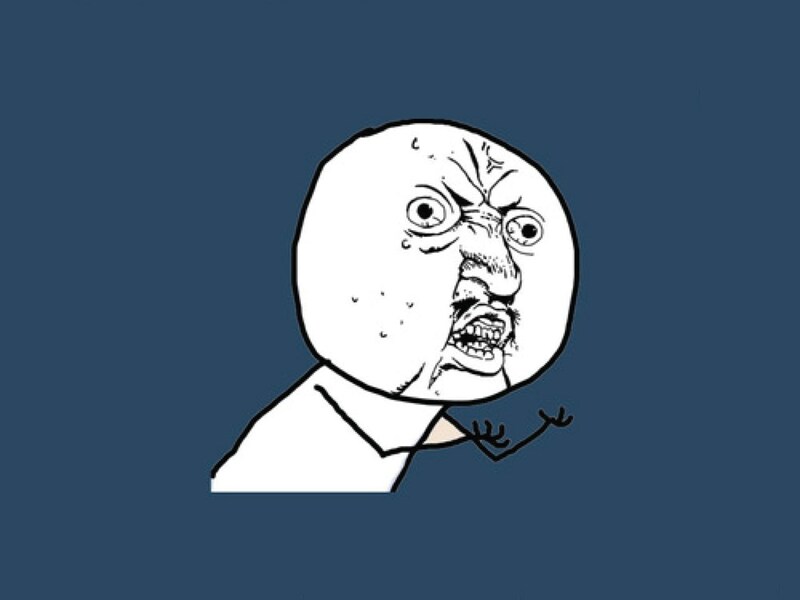 y u no kill president snow urself?! "who is going to raise the kids you keep having?" Why YOU No take the Weird!? Y u no let me type a Search! ?